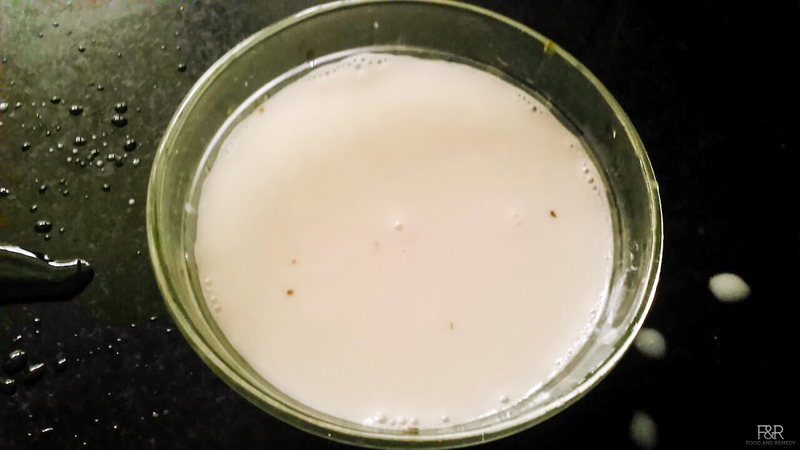 Majjige saru /buttermilk rasam is as the name says rasam using butter milk. It healthy and simple side dish. 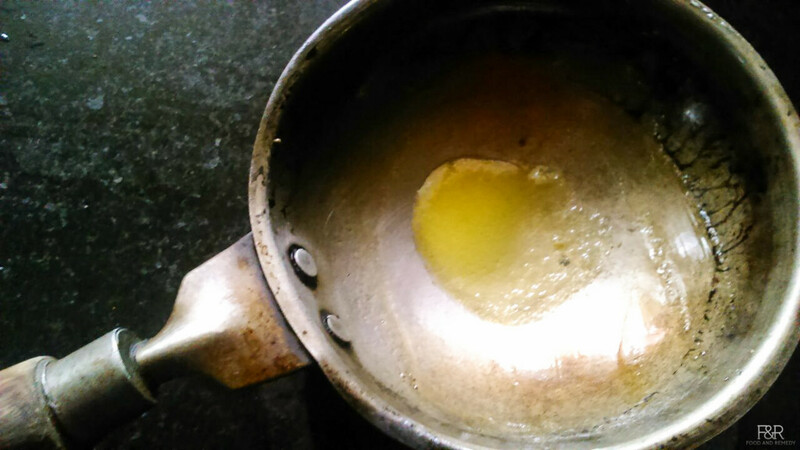 This is one of the Malnad recipes. 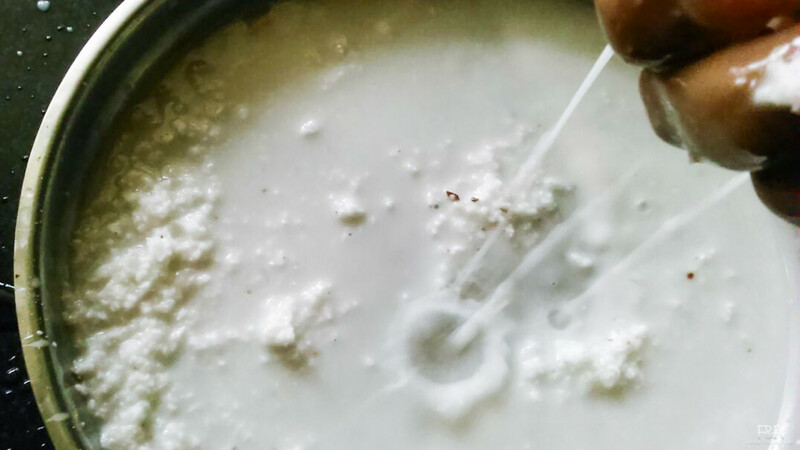 First prepare the coconut milk by add warm water to the grated coconut. Leave it for few minutes. Squeeze the coconut milk from the mix . We are using only the coconut milk. 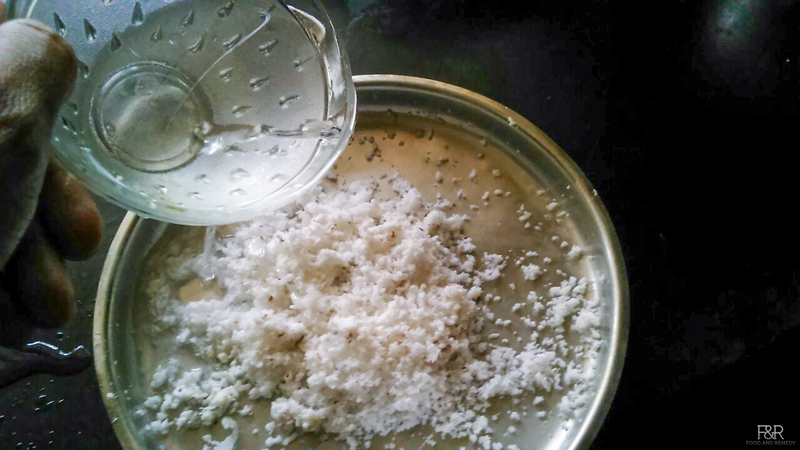 Once it is hot enough, add hing, mustard seeds and cumin seeds. Once it pops add green chillies and curry leaves. 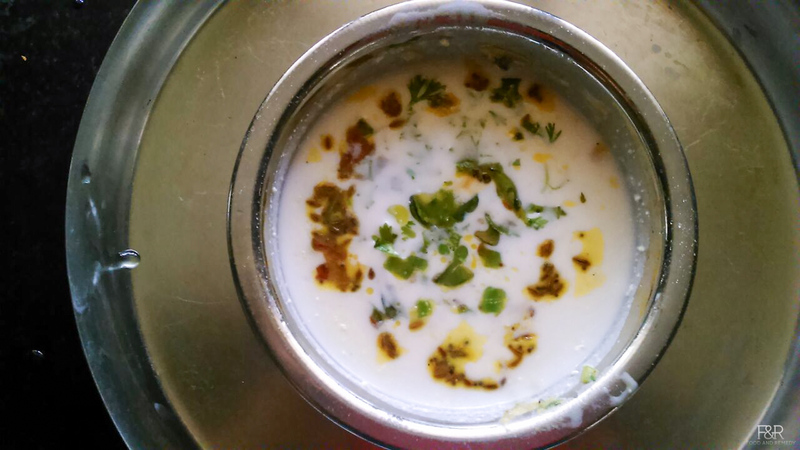 Add the seasoning to the Rasam and Tasty majjige saru / buttermilk rasam is ready. You can drink as it is or eat with rice.